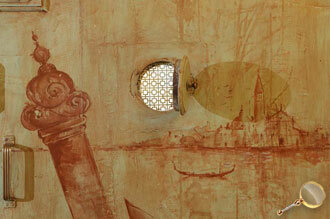 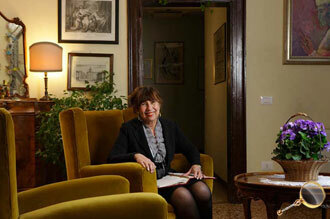 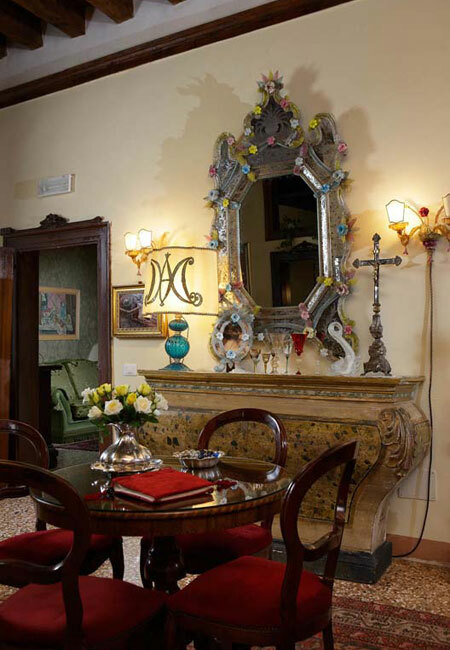 In the historic city center of Venice, Locanda Ca’ del Console is a romantic place where you'll discover the hospitality of the cordial and passionate Signora Marina, the owner of this elegant facility located in the heart of the district of Castello, on the main floor of an ancient palazzo. 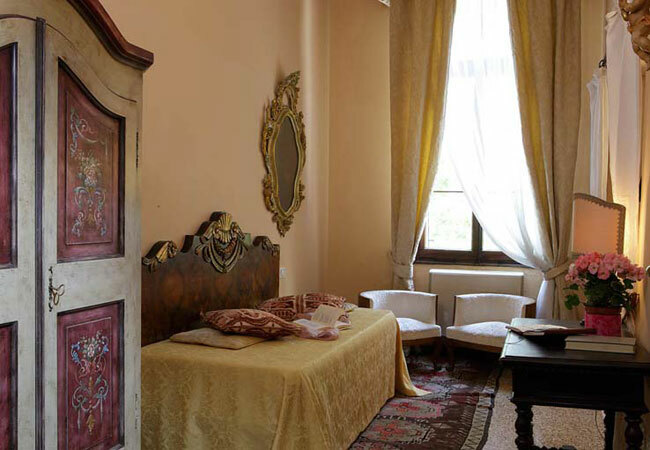 The classic decor, enriched by original stucco and frescos, and the inn's strategic position will turn your stay into an unforgettable experience, highlighted by the warmth of a business run by a family, who is ever eager to share precious tips and suggestions. 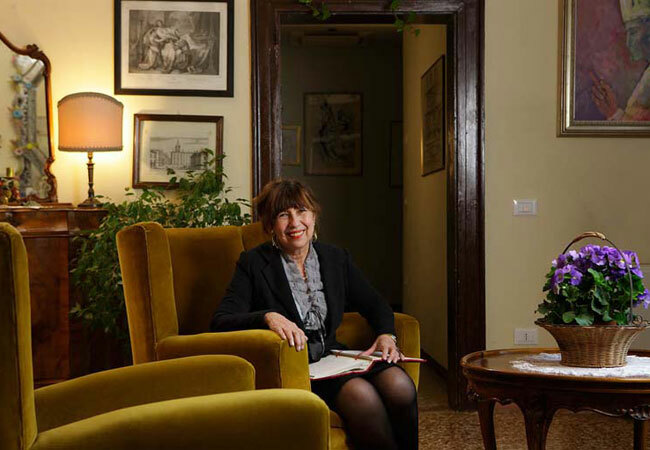 If you need help reserving guided tours, excursions, concert tickets, and for any other city event, don't hesitate to ask the inn's front desk for help: they are always at your service. 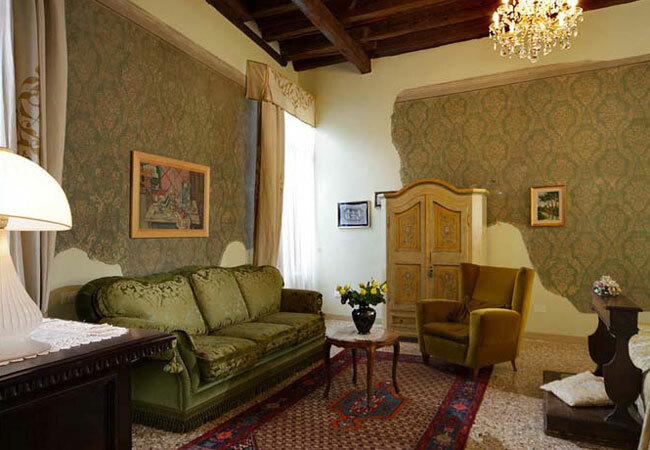 The inn features a breakfast room, a bar and an the inviting hall with antique furniture that dates back to ‘19th century Venice; Locanda Ca’ del Console is an inn in Venice that offers modern services like WI-FI internet connection, ADSL internet service and fax connection. 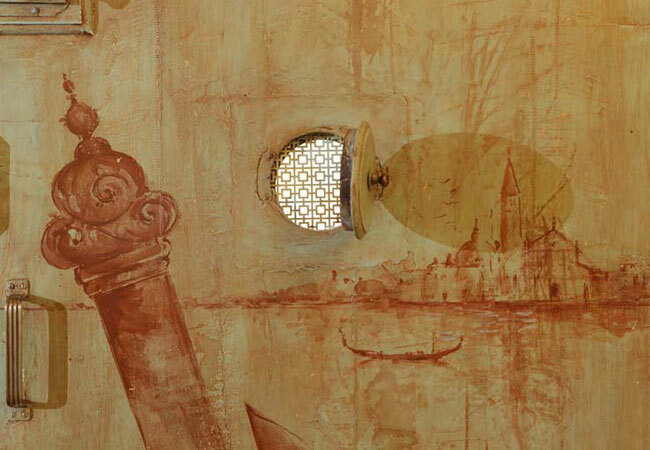 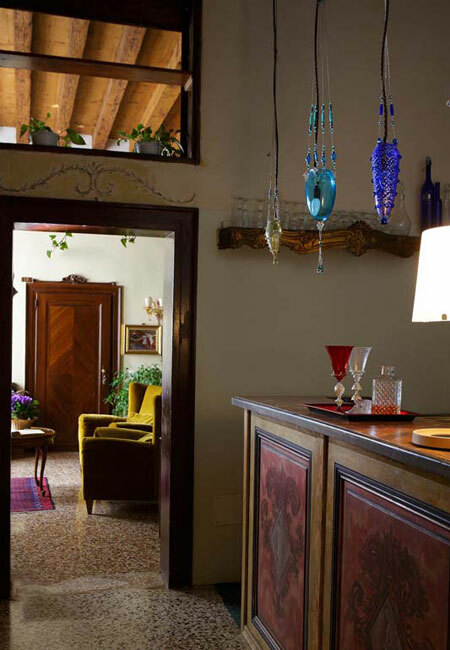 Choose to stay at Locanda Ca’ del Console and you'll immerse yourself in the timeless atmosphere of the private residence of the Austrian Consul to Venice, masterly restored to give it new life, fully respecting the original 19th-century characteristics.